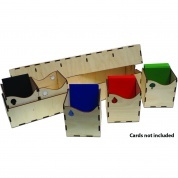 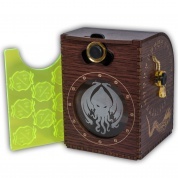 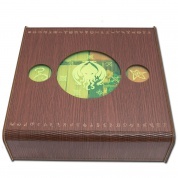 An unique wooden DeckBox with Life Counter and Tokens in Cthulhu-Design. 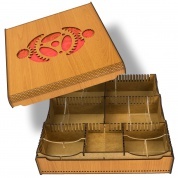 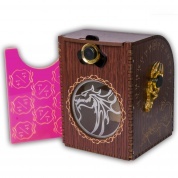 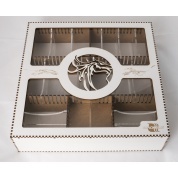 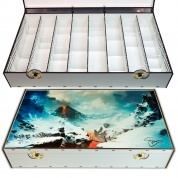 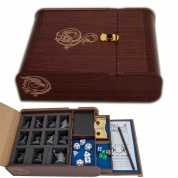 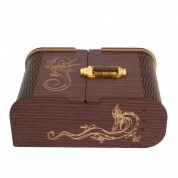 An unique wooden DeckBox with Life Counter and Tokens in Dragon-Design. 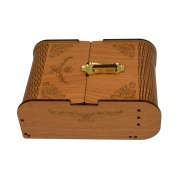 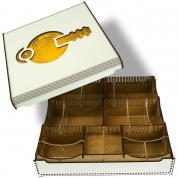 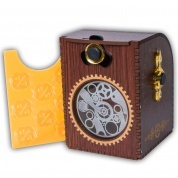 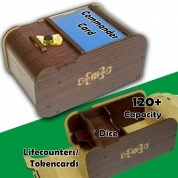 An unique wooden DeckBox with Life Counter and Tokens in Steampunk-Design. 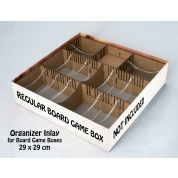 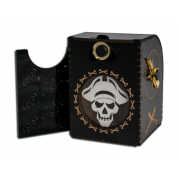 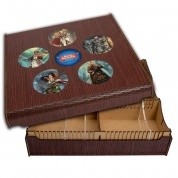 An unique wooden DeckBox with Life Counter and Tokens in Pirate-Design.